Personalized ski and snowboard trips for groups small and large! Crystal Mountain provides the ultimate winter ski & snowboard escape! 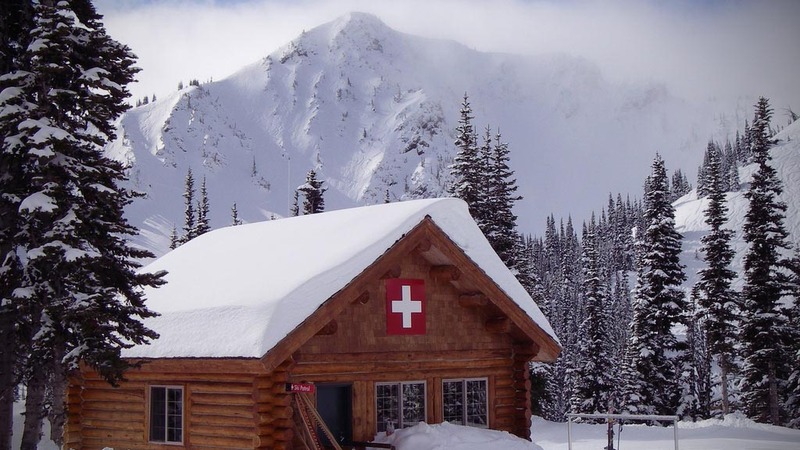 Our Crystal Mountain Ski tour brings you to this Northwest jewel located on the northeast corner of Mt. Rainier National Park, just over 3 hours from downtown Portland. The sprawling terrain of this resort flows over half a dozen peaks and basins with seemingly limitless variations. Experience breathtaking views of Mt. Rainier and the Cascade range. You will find 2,600 acres of everything from gentle groomed runs to steep fall lines, chutes, bowls and a massive backcountry for advanced riders to explore. Sea to Summit offers complete shuttle packages from Portland including lift tickets and slope side lodging for groups both small and large. Please call Sea to Summit at 503-286-9333 or e-mail us direct with your Crystal Mountain reservation and lodging request!